KILLSPENCER® has a 10 year long history of innovating and manufacturing right here in Los Angeles. 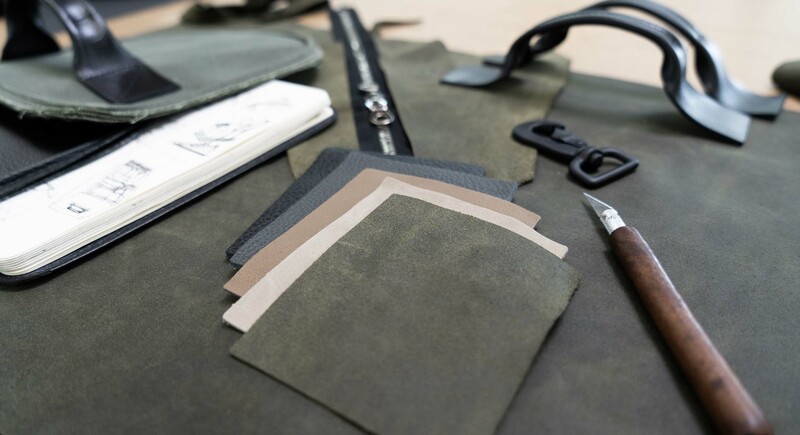 Our attention to quality, detail and customization lives within our core brand ethos. If we dream it, we can build it. As thanks to our die-hard customers, we’re giving our email subscribers the first opportunity to shop very limited-edition versions of our hero products. Join our subscriber list now.